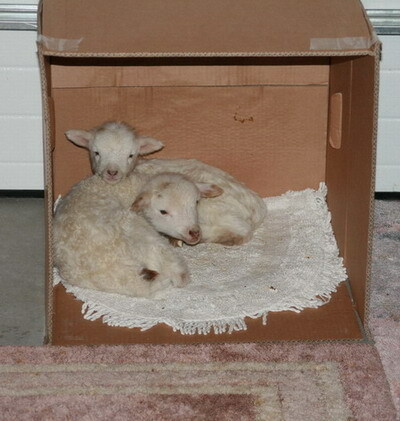 Churros generally do not have problems with lambing but these two came from my first breech lambing. On top of that they were 2 weeks early. That 2 weeks makes a big difference in how heavy and strong they are.